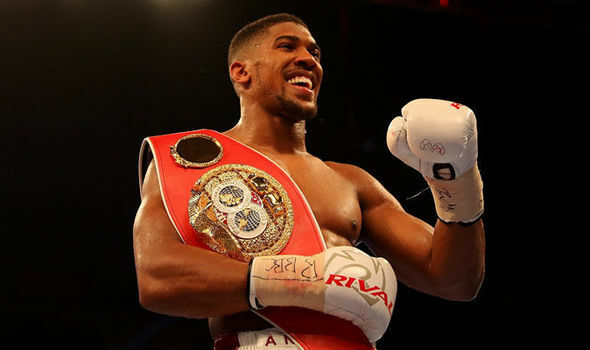 Anthony Joshua still hasn’t decided who he is going to fight this year but AJ has now settled on what his ring walk will be for his next bout. 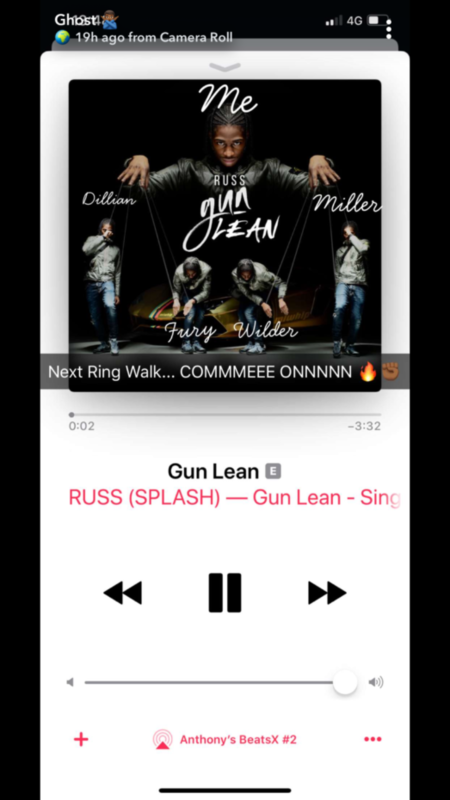 Taking to his Snapchat, Joshua uploaded a screenshot of Russ’s “Gun Lean” from Apple Music. Captioning the screenshot with “Next Ring Walk… COMMMEEE ONNNNN”, the 29-year-old also fire shots at his potential opponents, labelling the puppets featured on the track’s artwork as Dillian Whyte, Tyson Fury, Deontay Wilder and Jarrell Miller. Having previously chosen Nines, Giggs and Stormzy for fights in the past. 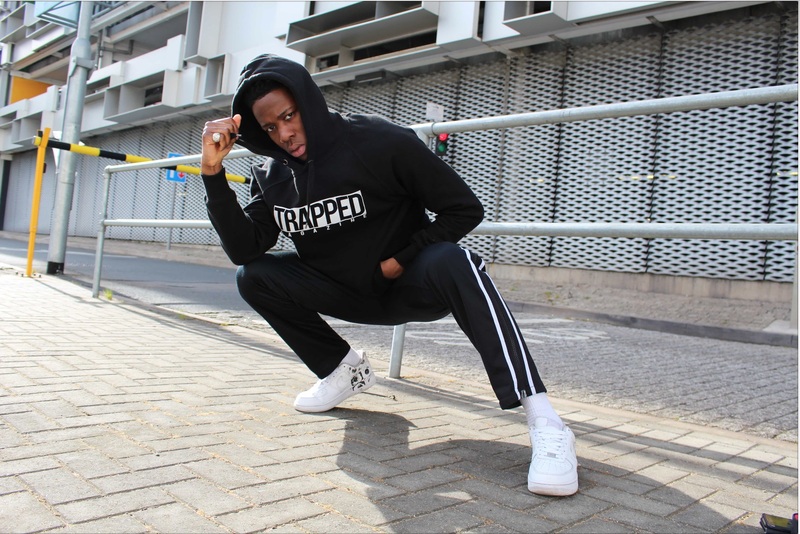 His help in promoting Russ’s drill anthem could also see the track feature in the UK Top 10 this week, with DJ Semtex highlighting that a host of UK Rap tracks are now featuring in the charts this week.